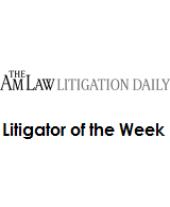 You'll find advice on everything from the affirmative defenses work best to which discovery methods are most likely to bear fruit. 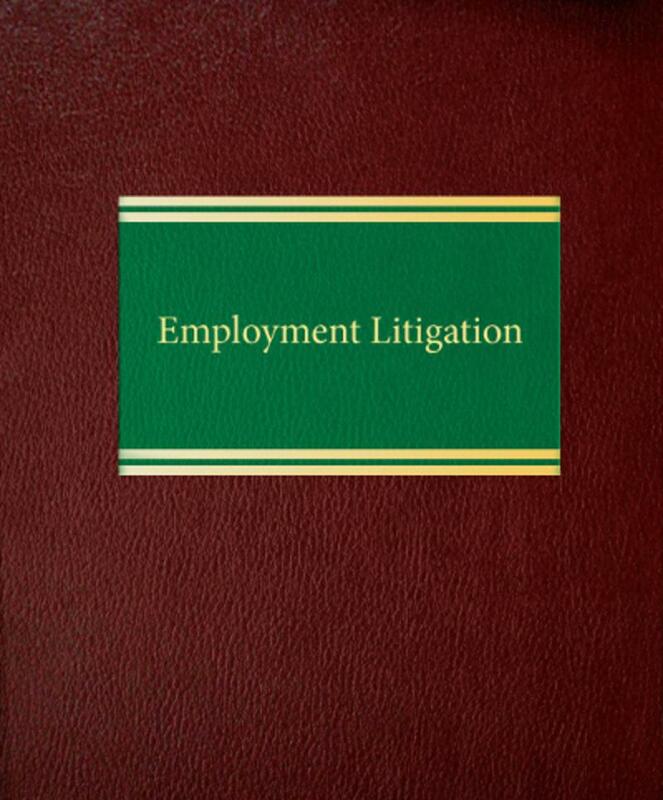 Throughout, there is practical analysis of the special characteristics and pitfalls of employment law statutes and case law that will save you time and prevent needless headaches. 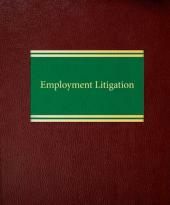 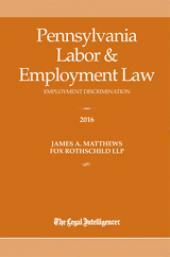 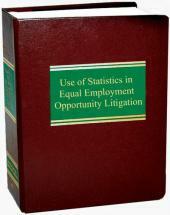 Even for veteran employment litigators, this book is a treasure trove of proven strategies and illustrative documents.